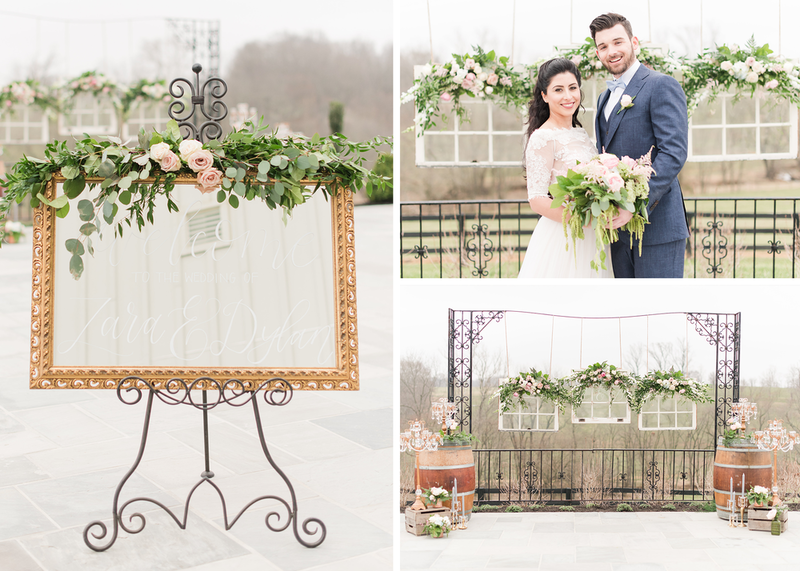 From a captivating indoor ceremony at the Andrew Mellon Auditorium to a refined outdoor ceremony at Stone Tower Winery, and everything in between, these seven (7) ceremony designs had us swooning! With 2017 being the year for Greenery (Pantone's 2017 Color of the Year) you will find the designs featured greenery in various capacities. Some designs were full on greenery, while others had just a touch of it. Each design was a perfect representation of our clients' wedding style and was a dream to execute. We are truly honored to have been a part of our clients' wedding story and to have had the opportunity to execute such beautiful and distinct ceremony designs. I'm so excited for what 2018 has in store us and can't wait to see what we dream up! I can't decide which ceremony design I like more! Which one is your favorite and why?